This isn’t an exciting laptop. As the title suggests, it’s simply a stolid performer that can get the job done, nothing more, nothing less. While the Dell XPS 13s, the ThinkPads and the MacBooks of this world steal all the limelight, it’s the regular laptops that everyone ends up buying. These everyday laptops sacrifice something or the other to bring down the price, but it’s still hard to satisfy everyone. It's a very fine line to follow. 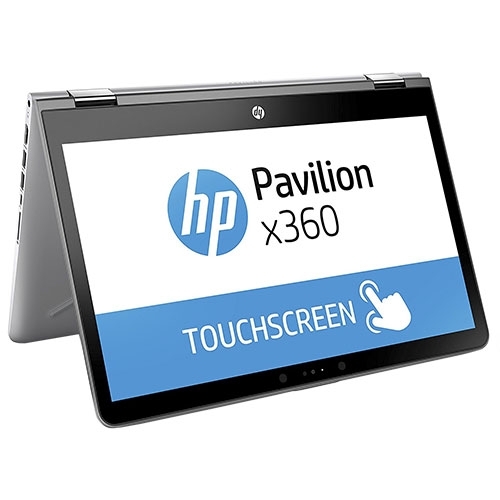 The HP Pavilion x360 unit I received for review almost manages to walk that fine line. I’ll say it upfront, this isn’t an exciting laptop. As the title suggests, it’s simply a stolid performer that can get the job done. It does have a few bells and whistles that make it more than the average workhorse laptop, however, and if that’s the kind of laptop that appeals to you, read on! 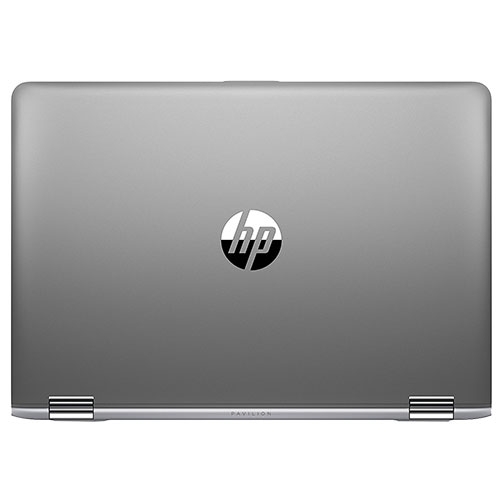 The laptop is bog standard as far as design goes, with the only thing that stands out being the 360-degree hinge. 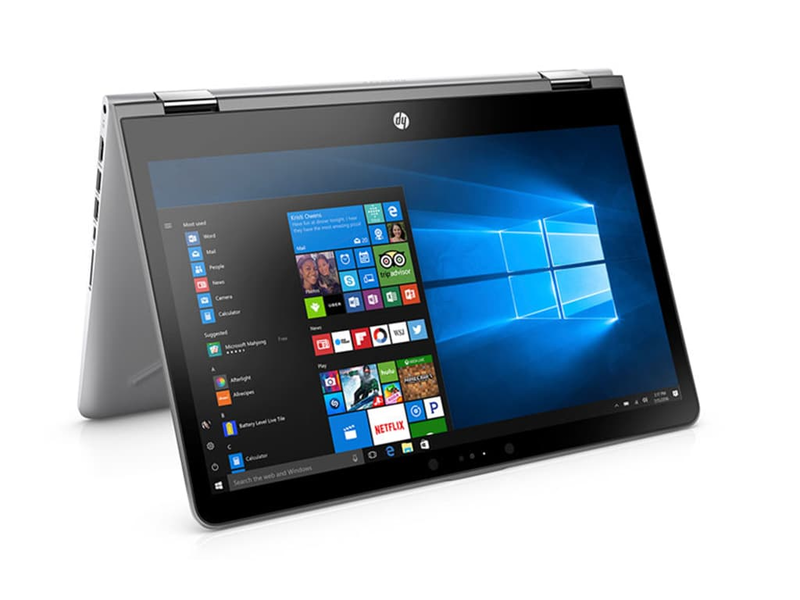 The body is made of plastic and metal, the 14-inch screen is surrounded by fairly large bezels and the laptop I received was a silvery grey. The laptop seems quite thick since the display is almost as thick as the body. Put it beside a regular laptop, however, and you’ll realise that thickness is deceptive. At around 1.7 kg, the laptop is on the lighter side, however, this also means that it’s too heavy to be used in its tablet mode. Speaking of modes, being a convertible, you can position the display as you like. The hinge does wobble a bit, but it’s strong enough to prop up the display or the laptop in any configuration. The keyboard was a bit softer than I’m used to, but it responded well and I never missed a keystroke. The backlight was good and adequately bright. The touchpad was also very good and very responsive. Regular Windows 10 gestures such as the three-finger swipe and notification menu gestures worked well. Touchscreen response was equally good and I have no complaints on that front either. The bundled pen was a nice inclusion and the screen responded fast enough to pen input. There was some lag to the input, but that’s to be expected from a screen in this price range. 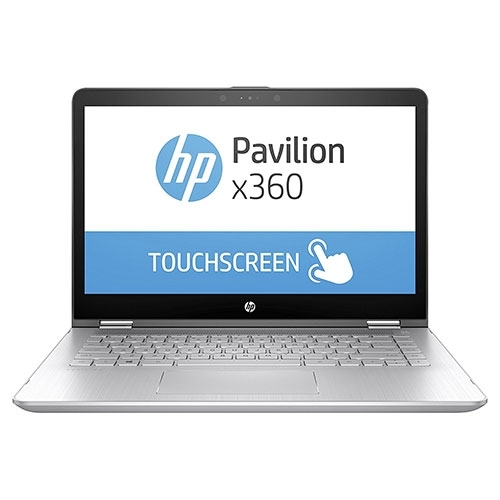 Running on 7th generation Intel CPUs, the HP Pavilion x360 isn’t exactly cutting edge tech. 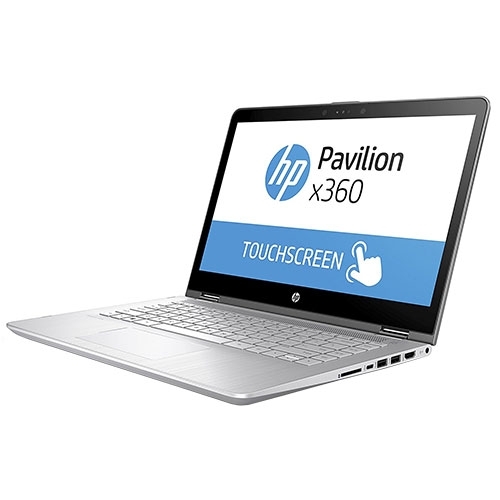 The device is available in several variants that offer a choice of Intel Core i3 and Core i5 CPUs. The version I received for testing included an Intel Core i5-7200U CPU, 8 GB RAM and a 1 TB SSHD (5,400 rpm). The lack of an SSD is disappointing, especially at this price. A nice touch is the inclusion of the Nvidia GeForce 940 MX GPU. The 940 MX isn’t particularly powerful, but it’s more powerful than the onboard graphics chip and should allow for some light gaming. Personally, I’d opt for a lower capacity SSD over a high capacity hard disk (HDD) any day owing to the massive performance boost that an SSD gives. The port selection includes an SD card slot, 1x HDMI 1.4, 2x USB 3.0, 1x USB 3.1 gen 1 Type-C and 1x 3.5 mm combo jack. The screen is a 14-inch FHD unit with support for touch input. 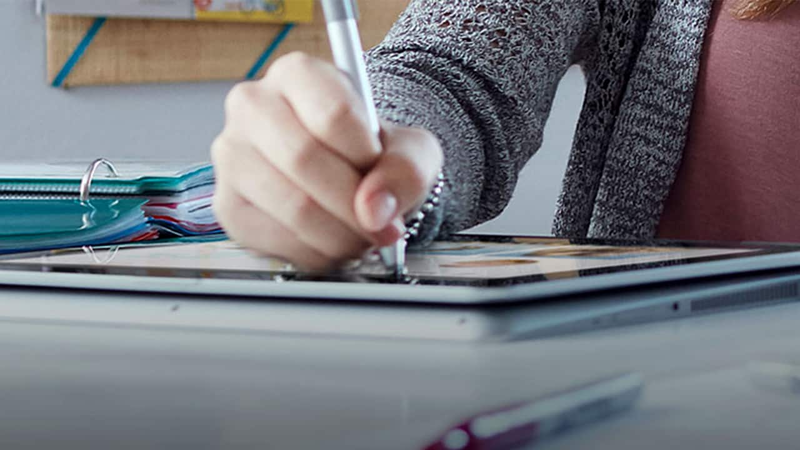 HP includes an ‘Active Pen’ in the package, which supports 1,024 pressure levels. Doodling with the pen was fun, but the laptop’s weight made it a bit uncomfortable for use simply as a tablet. The speakers are branded B&O Play. A 720p webcam and dual-band Wi-Fi support round out the package. Coming to the display, we see a 14-inch FHD unit in a 16:9 aspect ratio. In everyday use, I found the display to be adequately bright, if a little dull. Colours also seemed a bit muted. On testing the display, our Spyder 3 unit indicated that colour gamut was a mere 60 percent, much lower than the 80+ average we were expecting. Measured brightness came in at around 186-200 cd/m2, which is quite decent. This is certainly not the most colour-accurate of displays, but it gets the job done, which is the whole point of a display in this category. Whenever I test a laptop that opts for an HDD over an SSD, I expect it to be slow and a bit sluggish to respond. Unfortunately, that is exactly the experience I had with the x360. To be fair to HP, I’d like to point out that few companies provide SSDs in their mid-range and budget offerings. I think it’s also fair to add that most of us would prefer more storage space to faster storage. The device comes with an SSHD, yes, but an SSHD is no substitute for a real SSD. An SSHD is basically a regular HDD that uses an additional high speed buffer, 8 GB in this case, that speeds up our most frequently used applications. It helps, but it can’t make up for the relatively slow response time of a 5,400 rpm drive. In general, everything takes a half second or so to respond or boot up. With measured read and write speeds of under 80 Mbps, this HDD is one of the slowest we’ve tested. While browsing, I tend to have 30-50 tabs open at any given time and I did notice the laptop struggling to keep up at times. It’s perfectly fine for light browsing or light work. Again, this is expected in a device with this configuration and at this price. If you want a better experience, up your budget a bit. If you aren’t too particular about response times or have never used an SSD-based PC before, you won’t care. Everything else about the performance is great. With the HDD as a bottleneck, the 7th gen CPU isn’t so much of a downer. The presence of the 940 MX also means that light gaming is possible. Temperatures were under control throughout testing and the base didn’t get too hot. Speakers are another area where the x360 does well. The speakers are quite loud (though still no match for a MacBook) and adequate for a medium-sized room. Watching TV shows and movies without headphones is perfectly possible. Battery life is a little below average. Battery life was surprisingly low. Our PCMark 8 battery life test pegged the x360’s battery life at about 2 hours and 42 minutes, and in daily use, I found that it lasted a little over 3 hours on a single charge. My daily use consists of heavy browsing and lots of writing (using Chrome and Word). 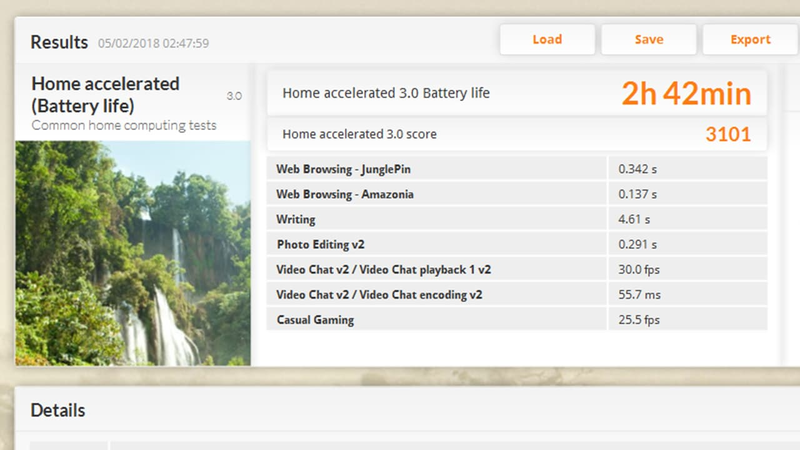 In a home environment, watching movies and indulging in light browsing, the laptop managed about 4 hours. The one thing that does bother me about the laptop is its price. At Rs 70,000, the price is a bit on the higher side for the given configuration. Yes, you’re getting a 360-degree hinge, but you’re also losing out on the benefits of an SSD and the screen could certainly have been better. Regular laptops like the Lenovo IdeaPad 520s don’t offer a 360-degree hinge, but they’re more powerful and are cheaper. Even a MacBook Air at Rs 56,000 might be a better option for many, given that it offers double the battery life and a much smoother computing experience. The Dell Inspiron 7570. At Rs 72,000, the device offers an 8th gen Intel Core CPU (it’s 40 percent faster), an SSD + HDD combo and a slightly larger screen. For around the same price, you can also get the Acer Switch 5, which is a 2-in-1 device like the Surface Pro series. 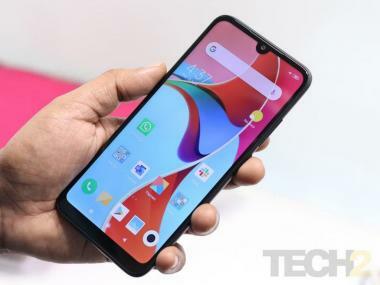 This device is of a different form factor, but it's also lighter and faster owing to its 256 GB SSD and detachable keyboard. The Acer's screen is also better. 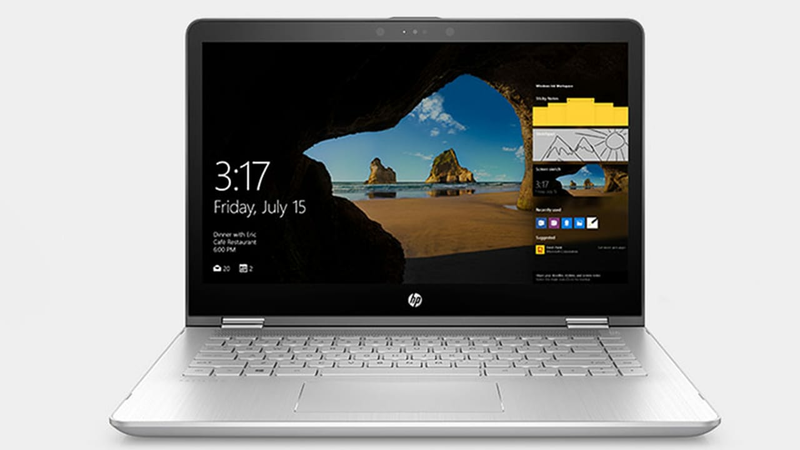 HP will soon start selling an upgraded version of the device with 8th gen Intel CPUs, but until the x360 gets a much-needed storage and display upgrade, it'll be a tough sell. 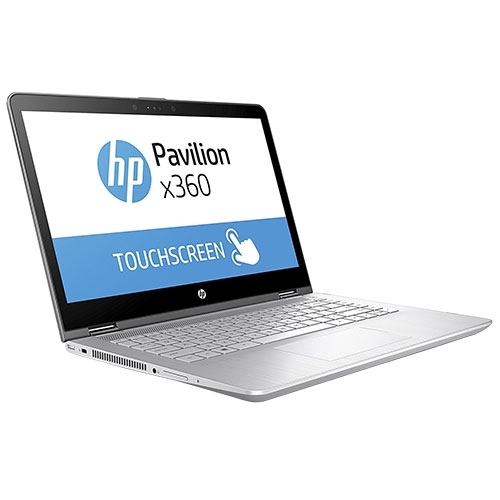 This HP Pavilion x360 (14-BA073TX) laptop comes with Intel Core i5-7200U processor with 2.5GHz speed, 3MB cache, 8GB RAM and a 1TB Hard drive. It has a 14.0 inch LED Backlit widescreen panel with a resolution of 1920 x 1080 pixels. The laptop has interfaces like 3 USB ports, bluetooth, SD, SDHC, SDXC digital media reader, speakers, hdmi. It comes with Windows 10 Home OS and NVIDIA GeForce 940MX graphics.